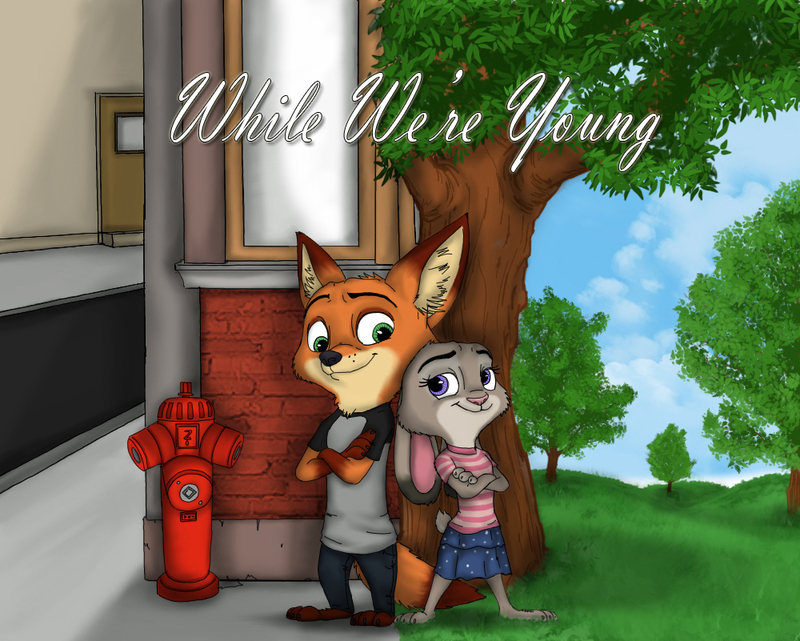 After saving a suicidal mammal, Nick struggles with opening up to Judy about his own dark past. Additional Tags: where can you turn when everything falls apart? That was a very nice one. Very well written. Thanks for the link.